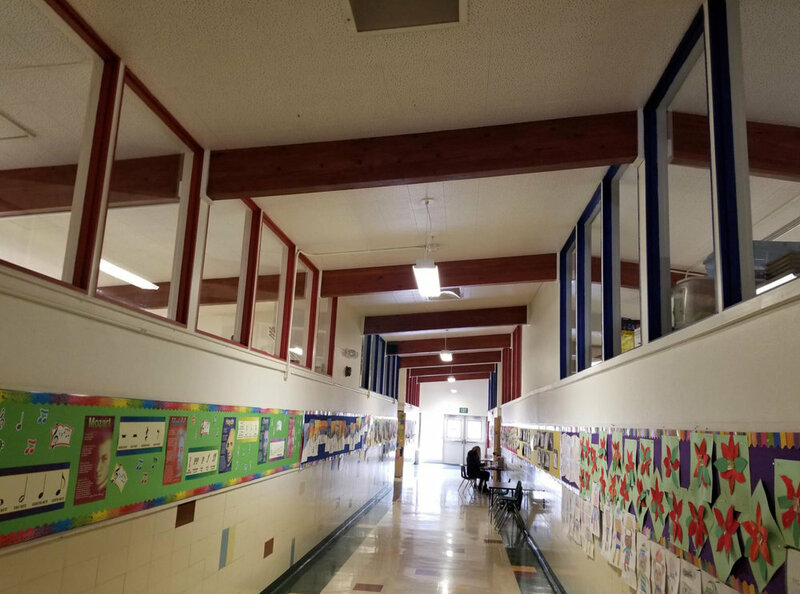 Preservation Idaho worked with the Boise School District Administrators as they make decisions about renovating or replacing Boise Schools as a result of a 175 million dollar bond which passed in 2017. 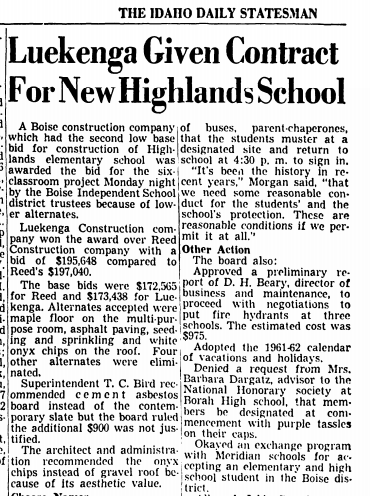 Highlands Elementary, as a shining example of mid-century school architecture, was the front lines of an ongoing debate about the future of our built environment. 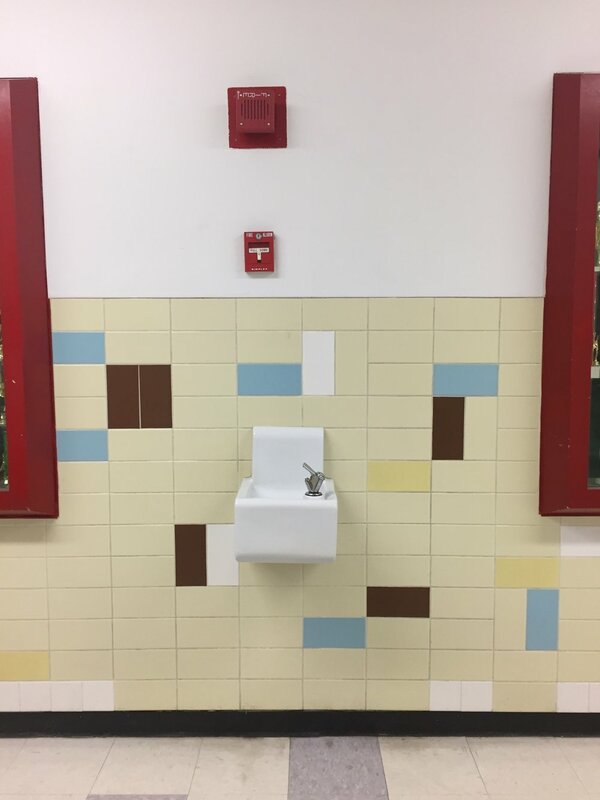 In late March, 2018 the School District determined it was in their best interest to demolish and and replace Highlands Elementary. 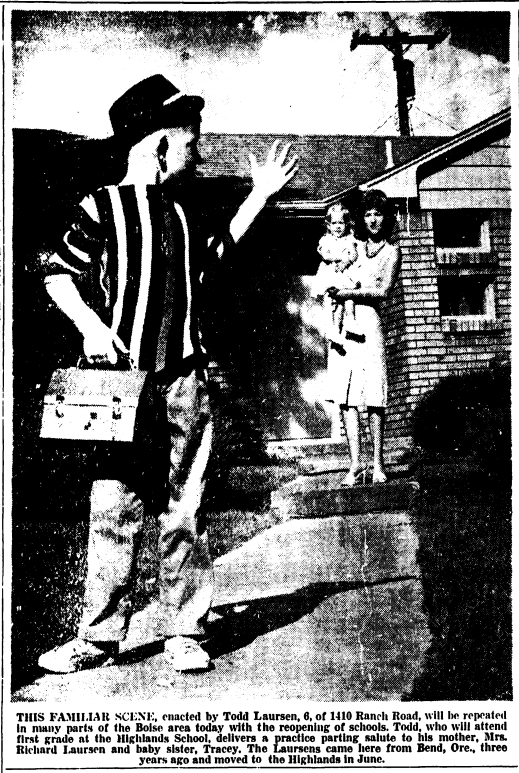 See a collection of images of the property below, with links to local news coverage. 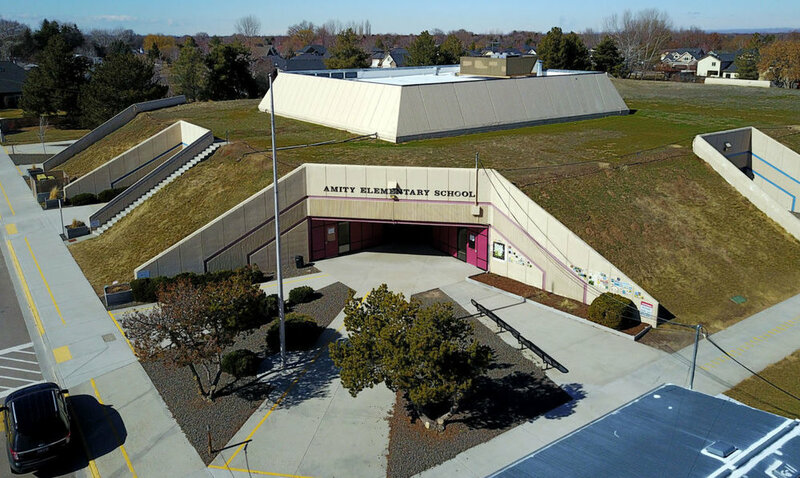 Preservation Idaho also hosted a last look tour of Amity Elementary. This unique 1970's school is slated for demolition when the new school building is completed adjacent to the earth-mounded building. The school reflected the energy-crisis sensibility of the time Boise Architectural Historian Dan Everhart lead the tours. Older PostUpdate on The Surgeon's Quarter at the VAMC- see how it looks today!